This Seminar will change your financial Future even before you finish it! What is The Secret Millionaire Blueprint Seminar Elite? If you want to know your next 5 years will be like, financially, just look back at your previous 5 years, unless you use the secret millionaire blueprint formula for just 7 days!! Through this seminar, you will learn their secrets why such people get richer by the second and why others fail to be financially free. This seminar is a singular and powerful tool to help you understand and reprogram your own financial blueprint in such a way that you will create wealth beyond your imagination!! This offer is only valid till seats last . It will disappear once the seminar is sold out. 5 proven principles that make the difference between getting rich and staying middle class or broke. What ALL self-made millionaires have in common. The most important rule when it comes to creating wealth...without it you’ll have a limit on your income forever. How to identify and eliminate some things you might be doing that are consequently preventing you from success. Specific strategies that will actually produce real wealth in your life. Discover why your past programming around money has a lot to do with the exact amount you're earning right now and why that might be holding you back from financial freedom. 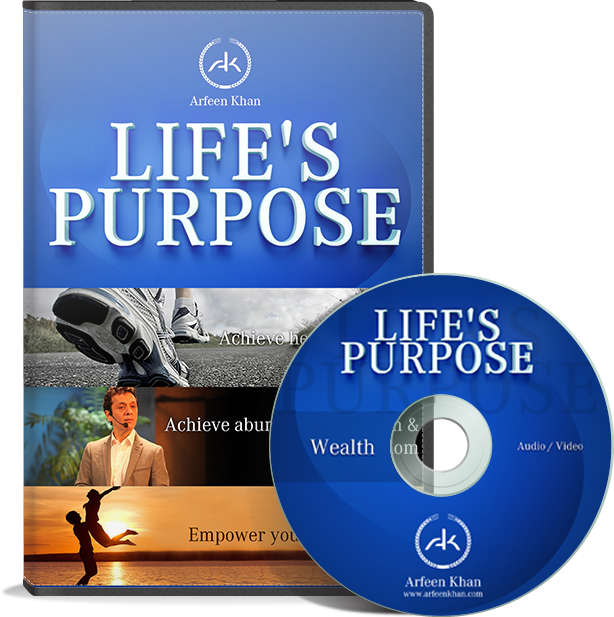 Discover the money management system that the rich and successful people use. 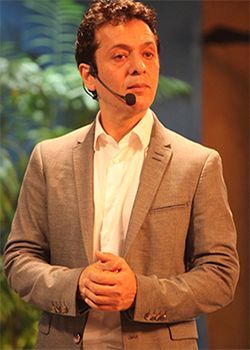 "Arfeen Khan is a person of spirit, insight, leadership & talent who comes along to lead a generation of people to a new, fresh and wholly inviting place for understanding & love." 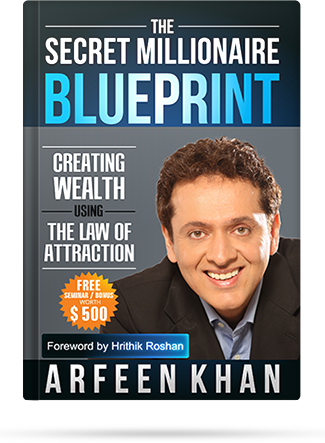 "Arfeen, your beliefs and ideas make it all the more revealing"
You’ ll also get my Secret Millionaire Blueprint Formula & So Much More! Special Bonus for the First 100 people who book their seats for The Secret Millionaire Blueprint Seminar - Elite! 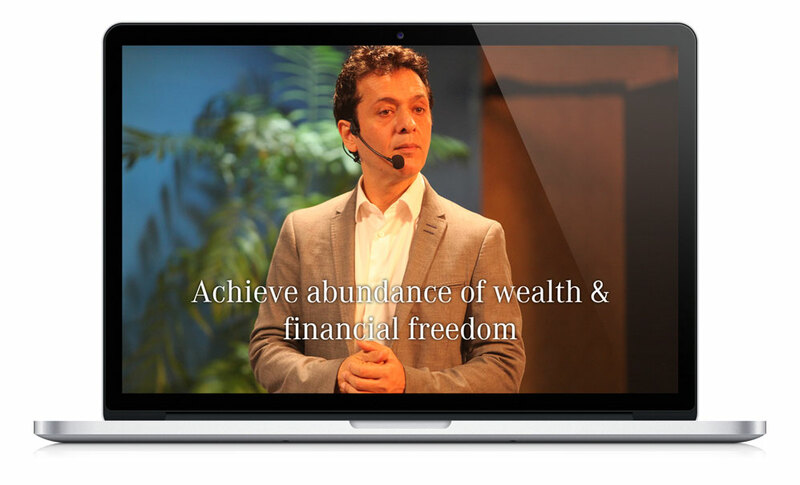 For the First 100 people who book a seat today, I am also going to give you access to RECORDING of 2 day workshop I put earlier this year with a group of 1000 people, teaching them ground breaking strategies on how to become wealthy and successful. Here are a few pictures from that LIVE Event! This is a VERY limited Bonus during this promotion – so Act Now! I know there are some other websites out there that offer you something , but then don't deliver on the promise or stick you into some program that charges your card every month. This isn’t one of them and in case you’re wondering why I’m doing this..
1.It’s my mission to provide tools and strategies that everyone needs to accomplish their goals and realize their true desires. 2. I get one of my products in your hand, and when you see how awesome it is, it should get you excited to buy other products and services from me. This Offer is only valid till seats last .If this page is still up – then the offer is still here, but it ll be coming down soon. I 100% guarantee that you will love this seminar, or I’ll return your money and let you keep the materials anyway. That’s right. You don’t even have to send anything back. Just email to support@arfeenkhan.com or call the number on your receipt and I’ll give you back your money with no questions asked. 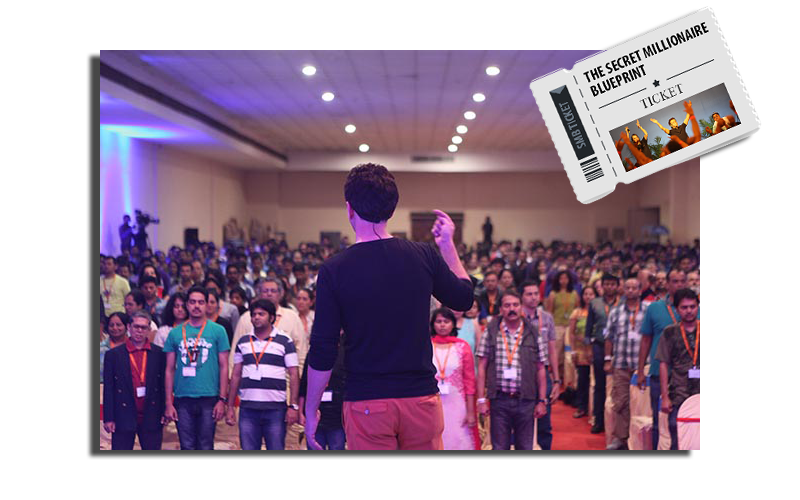 This is truly a limited offer, So Claim your seat today before they are all gone..
I’m doing my, “The Secret Millionaire Blueprint Seminar - Elite!” (that’s worth Rs.25000) for Rs.4000. There’s no catch…no gimmicks…You will not be signing up for any trial to some monthly program or anything like that. So, click the button below to book your seat now. You won’t regret it. He has spoken to over 150 corporations, including global Fortune 500 companies, and his presentations produce an immediate reduction in conflict between staff members, improvement in communication and a massive increase in work performance.